Hi, I'd like to request a group in the "Communities" subsection. I'm looking to start a roleplaying/support group, as I feel that using the medieval theme in a way to distance oneself from the urges can be beneficial. 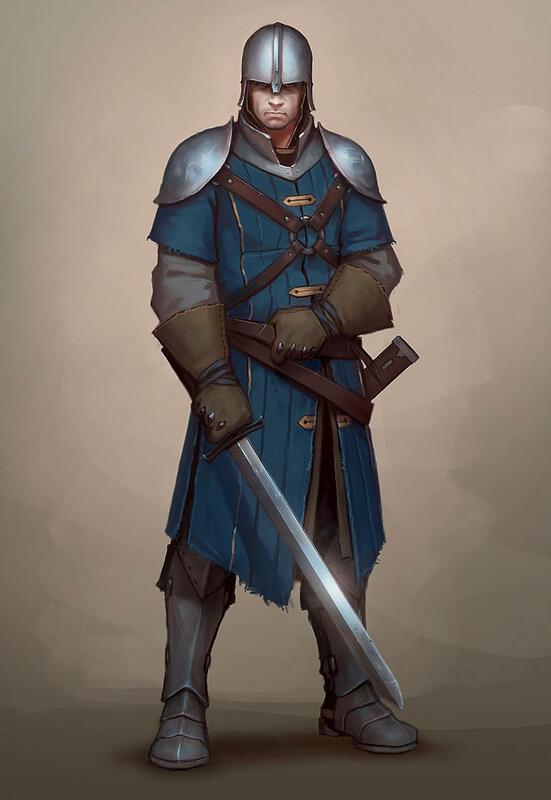 We will be seeking to promote knightly values, personal chivalry and meditation, all while keeping the roleplaying theme in mind: our bodies are our fortresses, PMOs are invading armies. Go from there. Humor goes a long way, I think. There will be categories of members, surely we're not just all lords of our respective castles. Wizard - A group moderator. Responsible for promotions to the Crusader category. What's the entry pledge to become a knight or a paladin? Something in-character, cool, and from the heart as well as mentioning the choice as to who you wish to identify as. I solemnly pledge to do my utmost as a wizard of Order of the Wallflower, to protect fort Bastion against the incursions of sneaky PMO troops and to keep my spirit clean, so shall it be! Max Fisher, Dinesh The Survivor, Rodrigo Diaz de Vivar and 2 others like this. What's the entry pledge? Something in-character, cool, and from the heart as well as mentioning the choice as to who you wish to identify as, Knight or Paladin. 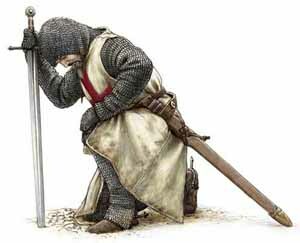 I solemnly pledge to do my utmost as a knight of NoFap Knights of Honor, to protect fort Bastion against the incursions of sneaky PMO troops and to keep my spirit clean, so shall it be! I like the idea and will definitely make the group for you. Unfortunately we have a policy about not using NoFap in group names. So it will have to be just "Knights of Honour" or something similar. Ideas: Knights of Chastity, Knights of Holy Chastity, Knights Sermano (corrupted Latin for Holy Hand), Chevalier Fapstronaire, Order of the Ice Bath, Knights Clannic (Clannic is an Old English word for sexual purity), Order of the Fapstronaut, etc. Obviously I've given this too much thought. Loveless-J.R.A, Hyperactivelad and (deleted member) like this. Nice. Gave it some thought myself. Order of the Wallflower, please. Keep it light, philosophical and serious, at the same time, in a way. Good choice! The group is on its way. Thank you so much. There's no private subforum that comes with a group, I assume? "A medieval roleplaying group to promote a creative line of defense against the invading waves of PMO urges. Protect the castle of your body, m'lord! With the tagline: "A roleplaying order of knights on a quest to rid the world of PMO"
No. Subforums are currently not available. You should be able to do this yourself by going to "Edit Group" under the black gear looking thing. But I did it for you anyways. Also I think it would be neat if we had a number of quest items that we go questing for. You can only get the item when you have a certain amount of days in your streak. The Chalice of Stillness (one drink from this chalice will make your mind still and calm so that the urges don't bother you). The Rod of Peace (owning this rod makes you peaceful and less likely to give into urges). The Scroll of Non-Attachment (having this scroll makes you less attached to sexual pleasure, so that is easier to just let your urges go on by). Being in Order comes with a solemn duty to your fellow knights! Teamwork, can you handle it? Each man counts here. The Order is announcing that it will take on a 72 squares of land challenge, to claim the Crown of Flanaess achievement. Each day of no PMO for each of the knights will earn us all one square of land per knight. Yet, submitting to PMO is losing everything, for everyone... and going for it again. It's a matter of preference really, but can't make you an official member without one. It makes you stronger from what I feel, but you can still join and go on a quest even if you don't make a pledge. As a swordsman. Also, needs more medieval music. "Hear me brothers and sisters! I am Paladin Nero! 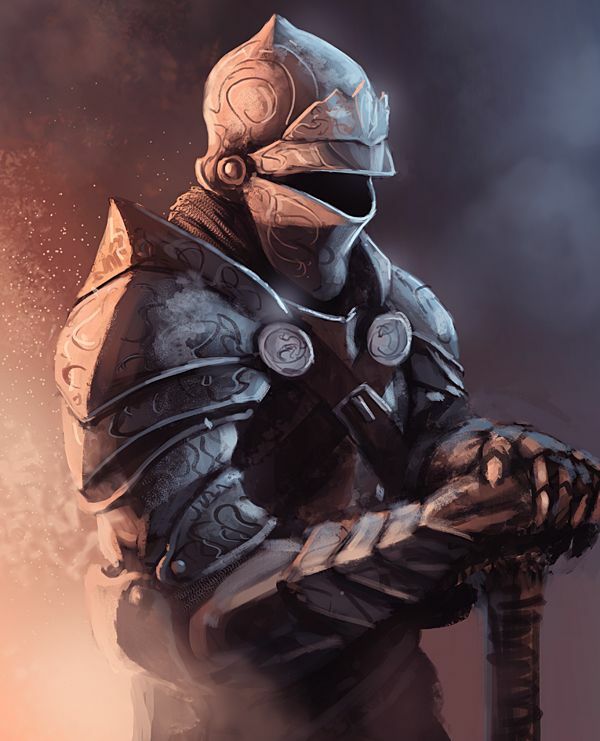 As a Paladin I pledge to never lose a single battle within my way, not even once during my 4 year long campaign to an everlasting glory and inner peace, therefor I'll always be the last man standing when my bretheren fall under the force of evil. I am beacon of good and my purpose is to face evil at its worst, I'll be honoured to face my demons and its evil triggers of seduction and crush them every single time with conviction, as time passes after crushing many waves of urges under my boot of rightnousness I demand being honoured and promoted as Crusader, I will prevail and not get caught by evil even once and that is my word, I will help any brethren who's shield is broken, I will empower any brethren whos minds been seduced by evil to reject it and fight, and I will never betray my honour for selfish evil pleasures, may our fears and pain turn into our strengths. May our goals and dreams become reality. Amen." Rodrigo Diaz de Vivar likes this. Welcome to the Order, Zinc! You are now officially a Paladin. Stay true. Hail fellows, well met. I'm Jodokus. For years I wandered through Orcland. They didn't succeed in killing me so they tried to make me one of them. Mercifully I could escape and flee that dark place. Now I want to become a knight, idolise a noble damsel and fight on your side. I solemnly pledge to be brave, loyal and merciful. To stand guard, to spot evil and to fight it with all my might. To follow ideals instead of temptations. To enjoy what is really enjoyable and have fun and kill orcs. So be it. Rodrigo Diaz de Vivar and (deleted member) like this. Welcome to the Order, Jodokus! You are now officially a Knight. Stay true. I will do my best to honor the group and learn from the others who have dedicated their time towards this. Rodrigo Diaz de Vivar, Hyperactivelad and Zinc like this. "I pledge to fight against this demon known to man as "PMO" and to rid my body of this curse. I swear to help my fellow knights and brothers in arms fight this war and win.. FOR WE ARE THE ORDER OF THE WALLFLOWER!!" "I will not give in once again to these demons..."
"HEIL BROTHERS! VICTORY WILL BE OURS!" Welcome to the Order, AgentShadow! You are now officially a Knight. Stay true. Welcome to the Order, Donquixote Doflamingo! You are now officially a Knight. Stay true. I killed many orcs for the last days. But today they got me. I relapsed.